Recognized nationally and internationally for its innovative and interdisciplinary approaches to visual arts education, the Minneapolis College of Art and Design is home to more than 700 students and offers professional certificates, bachelor of fine arts and bachelor of science degrees, and graduate degrees Founded in 1886, MCAD was one of the first colleges to offer the BFA degree. The college has earned the highest accreditation possible and has the highest four year graduation rate of all Midwestern visual arts colleges. And college facilities contain the latest in technology, with multiple studios and labs open 24 hours a day. For more information about how MCAD can partner with your organization, please email works@mcad.edu. 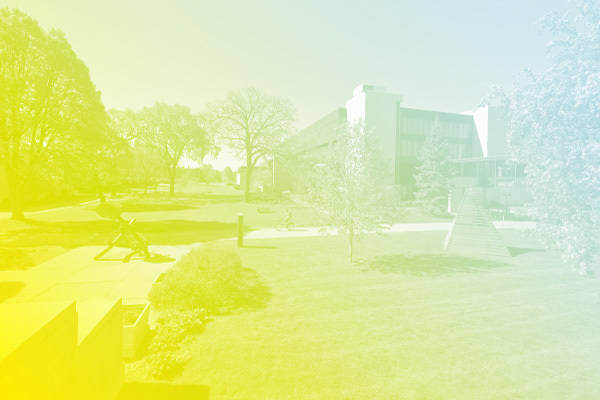 For more information about the college, visit mcad.edu.